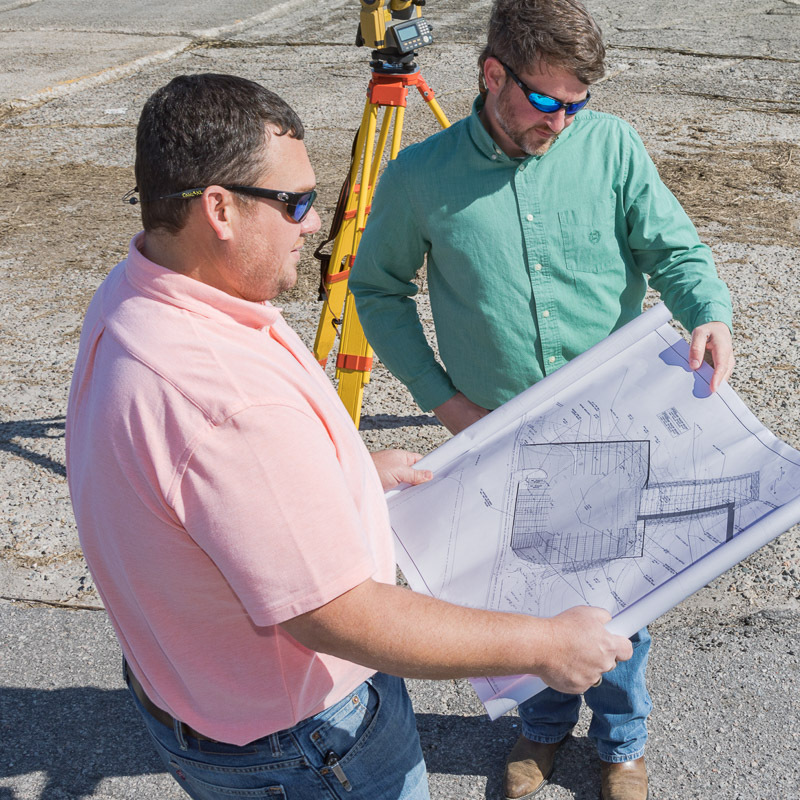 Andrews Engineering navigates the unique land planning requirements of the Lowcountry. Projects in the Lowcountry require thoughtful planning. AEC has over 30 years of experience in helping developers maximize their land use. Our knowledge of the Lowcountry’s multiple jurisdictions’ zoning, densities, buffers, setbacks and land use requirements helps our clients, particularly those from out of the area, navigate the complex local, state and Federal requirements unique to Beaufort and the surrounding counties. We routinely perform feasibility studies and prepare conceptual designs which enable our clients to make informed decisions as they move their projects forward.